Marketing and merchandising experts share their top strategies for getting rid of last season's inventory -- without having to write it off. Even with the best supply chain management or inventory tracking software, most businesses, at some point or another, have excess, old or undesirable inventory they want or need to get rid of. While companies can use a liquidator to dispose of unwanted inventory, that method typically only nets pennies on the dollar. So how can merchants dispose of unwanted goods and still make a small profit, or at least break even? Here are the top six strategies for disposing of last season's or excess inventory that can provide a return on the original investment, or at least a tax write-off. 1. Discount the merchandise -- and advertise the sale. Whether you are an ecommerce or brick-and-mortar business, your first step to disposing of, or trying to move, old or excess merchandise should be to offer it at a discount -- i.e., put it on sale. This is the simplest and typically the most cost effective method of disposing of old or unwanted inventory as chances are you will still make a profit on the item (the original price having been marked up from your cost), break even or just take a small loss. To alert customers you are having a sale or are running a "special promotion," advertise it on social media (Facebook, Twitter, your company blog) and via your company newsletter, offering loyal customers special discounts or coupons. 1. All listings for the sales of equipment, new or used, are free to post, whereas eBay and Amazon charge per posting. 2. Craigslist also does not charge a commission on sales you make, whereas eBay and Amazon take a commission on every sale. 3. A Craigslist classified ad can be set up and published in 5 minutes. 4. Craigslist is great for attracting local buyers -- and not having to worry about shipping. 5. You can insist on a cash-and-carry transaction. So you don't have to worry about credit card or check fraud. 3. Partner with a daily deal site. "If you have consumer goods to liquidate, you might consider a daily deal site, such as Tanga.com, to move excess inventory," says Jeremy Young, CEO, Tanga.com. "Sites like Tanga have access to large mailing lists of budget-minded consumers that shop with them. As such they can move volume of products in virtually any consumer category in larger batches," he explains. "Also, by selling through closeout channels, you can protect the price point on your most current offerings." Other daily deal sites to consider: Woot, Groupon and LivingSocial. 4. Set up a secondary shop on a marketplace, such as Amazon, eBay or Proxibid. Another way to dispose of excess inventory is to "work with a reliable online marketplace, like Proxibid, which connects buyers and sellers of highly valued items," suggests Ryan Downs, president and CEO of Proxibid. "Proxibid sells across every major inventory class, providing asset disposition strategies (advertising, private-party sales, timed auction, live auction, direct purchase) to businesses across the globe from a single source." The advantage of selling in a marketplace: you get "back-end marketing and technology support and access to an active buyer base." "We've struggled with [this issue] in the past -- making almost nothing selling to discount chains," says Christina diPierro, founder and co- owner of Adea, which sells luxury layering tops, camisoles and lingerie for women. "So we tried Amazon early this year and have found it to be very effective. Selling discontinued/irregular merchandise through Amazon moves goods that we wouldn't be able to easily sell on our own site," she explains. While "it is time consuming to set up," she acknowledges (and you don't get paid right away), "the pros outweigh the cons in our case." An added bonus of selling on Amazon: "Customers that found us on Amazon often visit our website and purchase there as well after they became familiar with our merchandise." Ebay is another good option for those looking to sell older or gently used items. 5. Use a remarketer. When trying to dispose of excess inventory, "you can [try] traditional liquidation, [i.e., sell stuff] at cents on the dollar to some liquidator, who then sells it to someone else, who then sells it to someone else. Or you can work with a [remarketer] like Optoro," says Sylvie Thompson, vice president, solution strategy, Optoro. "Optoro [using its proprietary cloud-based software and marketing platform, OptiTurn] allows retailers to connect directly with popular secondary marketplaces, such as eBay and Amazon, while maintaining their anonymity," says J Rollins, executive vice president, Field Operations, Optoro. 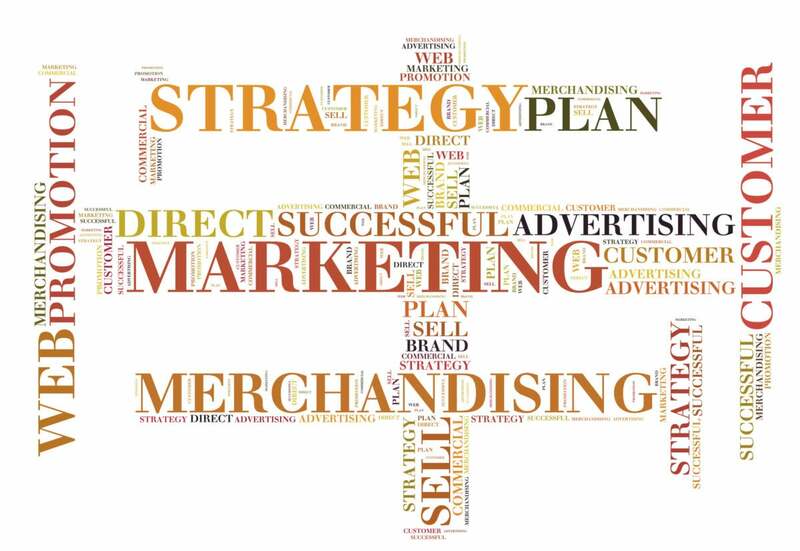 Moreover, Optoro handles the entire remarketing process, from merchandising and channel management, to direct marketing and email campaigns, to customer service and returns processing. 6. Donate the merchandise. "There's a way to eliminate inventory headaches and it's a solution that turns a problem like excess inventory into a positive for the company's reputation and bottom line," says Gary C. Smith, president, National Association for the Exchange of Industrial Resources (NAEIR), a gifts-in-kind organization. "IRC Section 170(e) (3), a little-known section of the tax code, allows C Corporations to donate excess inventory and receive an up to twice-cost federal tax deduction," he explains. "Donating your excess inventory to a gifts-in-kind organization not only will significantly reduce your tax obligation, it will get your excess, non-selling products into the hands of qualified, deserving nonprofits across the country." Moreover, "the donation process is easy, secure and flexible," he says. Gifts-in-kind organizations "can accept shipments of supplies ranging from one box to dozens of truckloads, and in many cases, the freight charges to ship a donation to a gifts-in-kind program also are tax deductible." You can find out more about gifts-in-kind giving and how to participate on the NAEIR site as well as at Good360, a nonprofit international organization specializing in product philanthropy.